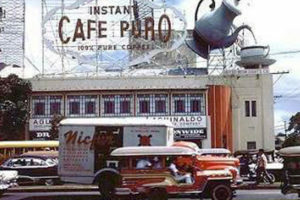 Out-of-home advertising in the country as we know it today began many years ago, in 1937 to be exact, when United Neon introduced it in the Philippine shore. It made waves as it entered the market by providing companies a new way to promote their products and services. It was the dawn of a new era…a new period in the industry of advertising spearheaded by United Neon. From gigantic posters to rooftop neon signs, our roads bear silent witness to the ever-changing landscape of commercial advertisement, and United Neon is surely one of the companies that propagates development. 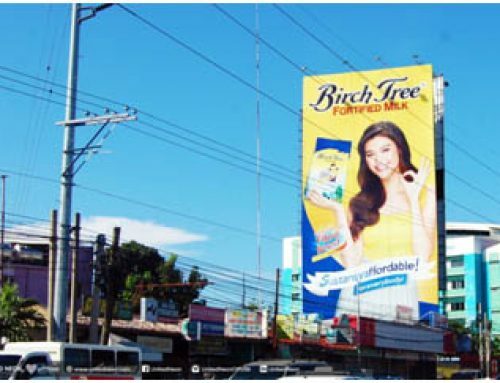 Over the years, numerous out-of-home platforms sprouted throughout the metro and United Neon strategically installed placements in prime locations all over the country. 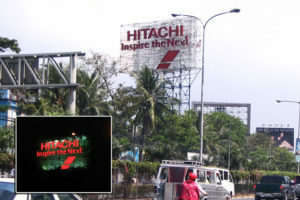 They became the most reliable signage provider, with much of the commercial signs they build turning into landmarks. While they took a stand and refuse to advertise liquor and cigarettes, which is a brave act, it didn’t prevent them from winning numerous awards from the 60s onwards. 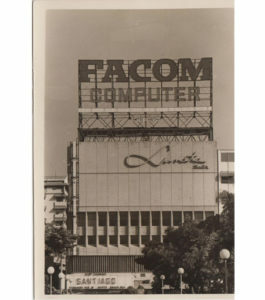 United Neon shortly moved into the photocopy business when Martial Law had all the billboards in the country dismantled, but bounced back hard after the success of EDSA Revolution. When photographic material became popular as a means of advertising, so did the expansion of the company, broadening their reach all throughout. 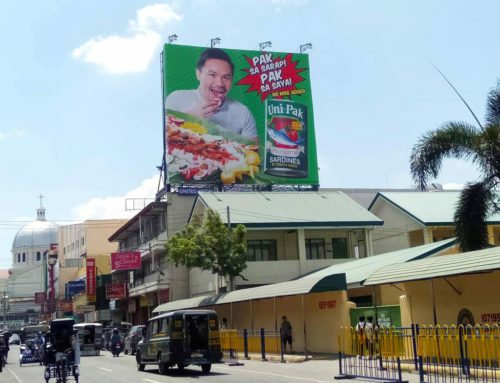 More marketers acknowledged the benefits of out-of-home advertising and with the rise in demand, United Neon upped the ante by setting up creatively executed billboards for their clients. The vision to impact the lives of people in a positive way continued and to reach a wider audience, and United Neon continued to innovate by integrating transit and ambient ads to their roster of solutions. 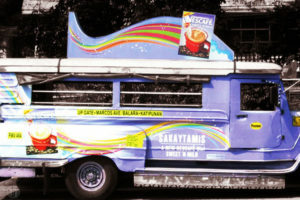 United Transit Ads Systems Inc. (UTASI) was born and became part of the United Neon Advertising Inc. (UNAI) umbrella. 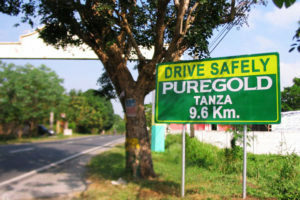 They specialize in making high impact advertisements for PUVs to attract hundreds of commuters and potential consumers. 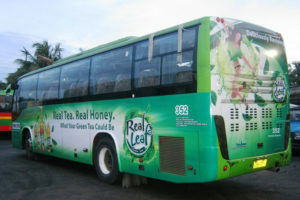 They also place ads in highly visible areas such as bus stops and grocery stores. UTASI partnered with brands sharing the same mission of helping people improve their lives and continue on to the journey by implementing innovative advertisements around the country. A global highway of some sort commonly referred to as the internet breathed life to hundreds and thousands of virtual users and technological progress opened the gates to a whole new world, one that would have our eyes glued on screens of different sizes. As we shift to the digital age, United Neon, backed by long years of experience, correspondingly adapted to the dynamic needs of our audience by innovating their products and services, leading the company to grow while proving their expertise in the advertising industry once more. Now that different breeds of consumers have emerged and the later generations start to take over the market, UNAI continuously connects brands to their target audience, especially with the introduction of Unilumin and Tap Tab. 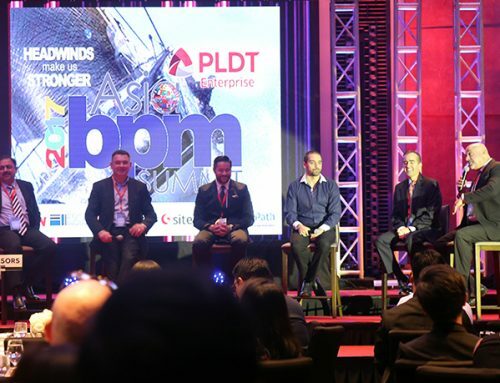 Not only did United Neon recognize the increasing demand for digital LED billboards, they also addressed the needs through Unilumin, one of the top three leading LED brands in the world. 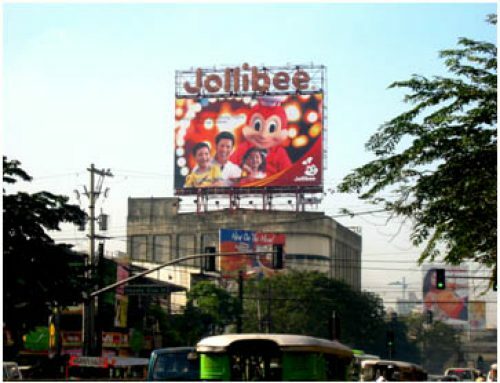 Since Filipinos spend an average time of 66 minutes in traffic congestion every day, it would do them some kindness when they are entertained by animated light effects showing vivid images on huge LED screens. Of course, getting entertained is just a part of it, the main goal is to communicate the message of brands wanting to create impact on people’s lives. 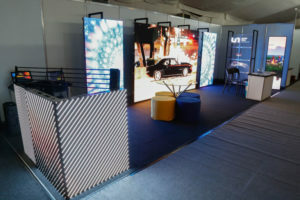 Digital billboards became a thing, but Unilumin’s responsive LED monitors are not just constrained to the billboard sites, they also function well for event displays, outdoor announcements, and as makeshift walls. Brands get the most out of the space they chartered by maximizing the screen time of their advertisement and being capable of changing their presentations easily based on their running campaigns. Technology gets better every day and with this the demand for digital LED monitors will just increase in time, no need to fret because we can expect United Neon to be one of the first in the country to provide us with effective solutions. “The future is digital” is just one of those phrases people keep reading online, the package comes complete with a hashtag (or the number sign) in the beginning and left without spaces in between each word. This speaks true as the country has the most number of active social media users in the world and most content are accessible on the web. The transition from the traditional medium to digital is gradual yet steady, the bold move of a leading magazine publisher in the country to stop printing proved just how much presence keeps growing online. From pioneering out-of-home advertising in the country to expanding their services through transit and ambient ads, United Neon continued to become a leader by becoming a digital solutions expert as well. 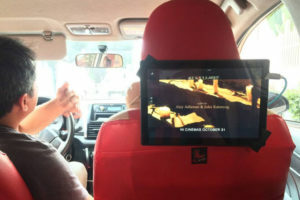 Ride-hailing apps have become a transportation necessity for Filipino commuters, and for everyone really, what with the way our transportation system works. Among all of these active passengers, around 600,000 bookings are made in Grab alone. 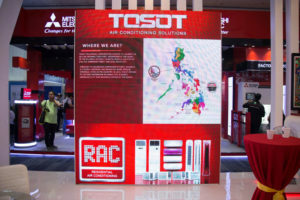 United Neon saw this as an opportunity to enhance commuter experience with Tap Tab, the first-ever interactive digital advertising solution penetrating into the business of transport network vehicle service (TNVS) companies. 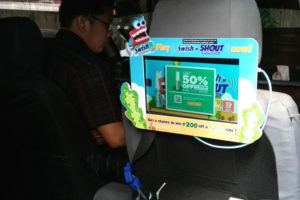 It’s an in-car information and entertainment platform that let brands create targeted content to the right audience. 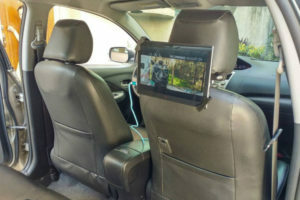 With features like geo-fencing and day-parting, location and time-based advertisements will appear throughout their ride. There are also surveys, promos, and tailored content all with a tap of a tablet. And just like that, United Neon proved to be at the top of their game, especially with the launch of Tap Tab which will help brands connect to the proper market. 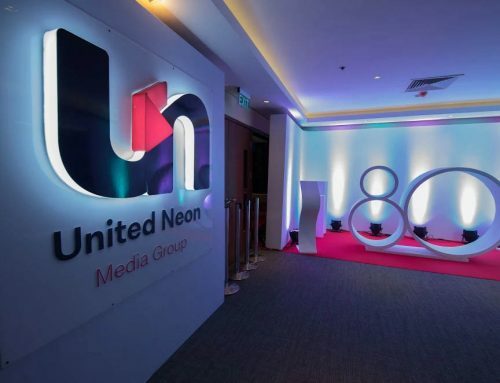 Over the years, United Neon has established their reliability in the advertising industry, and in order to stay relevant with technological progress and trends, they will keep breaking new grounds while holding their integrity intact. For the glory of God, United Neon will continue to help create positive impact in the world and the purpose to make lives meaningful will carry on.